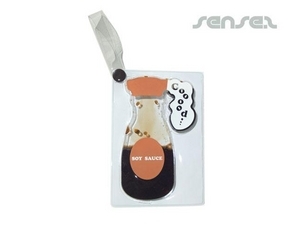 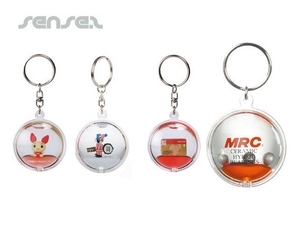 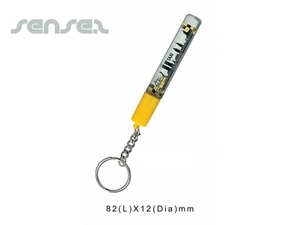 Nothing suitable in promotional liquid filled keychains? 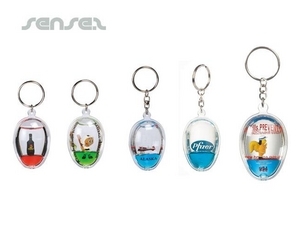 Things just seem that much more exciting when they are filled with water! 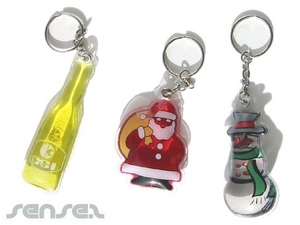 We love our promotional liquid filled items so much! 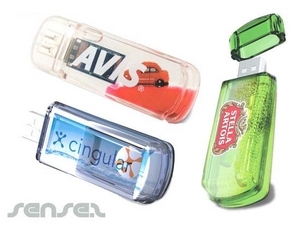 These water filled items are a fun way to promote your brand or product. 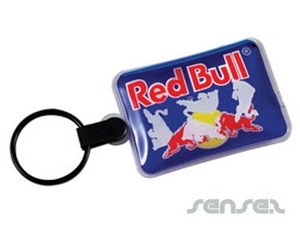 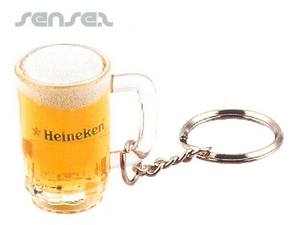 Branded liquid filled keyrings are innovative and gives your brand a competitive edge.